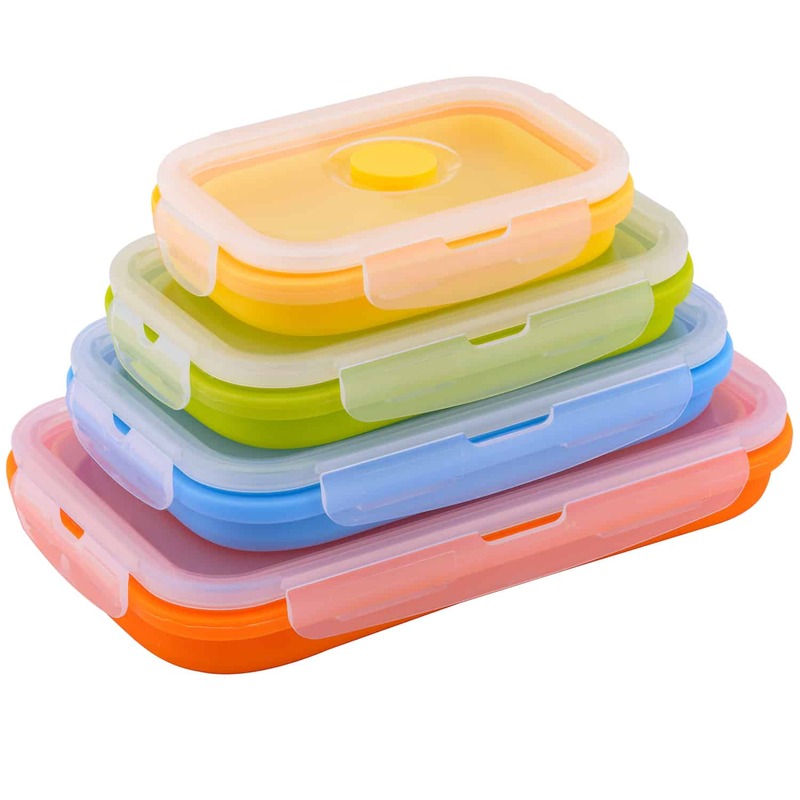 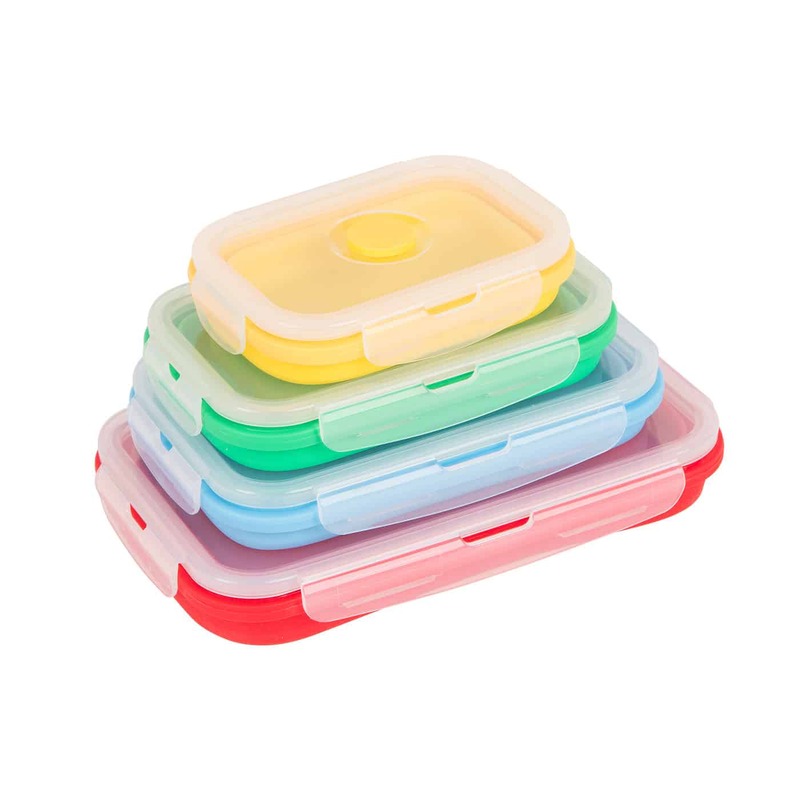 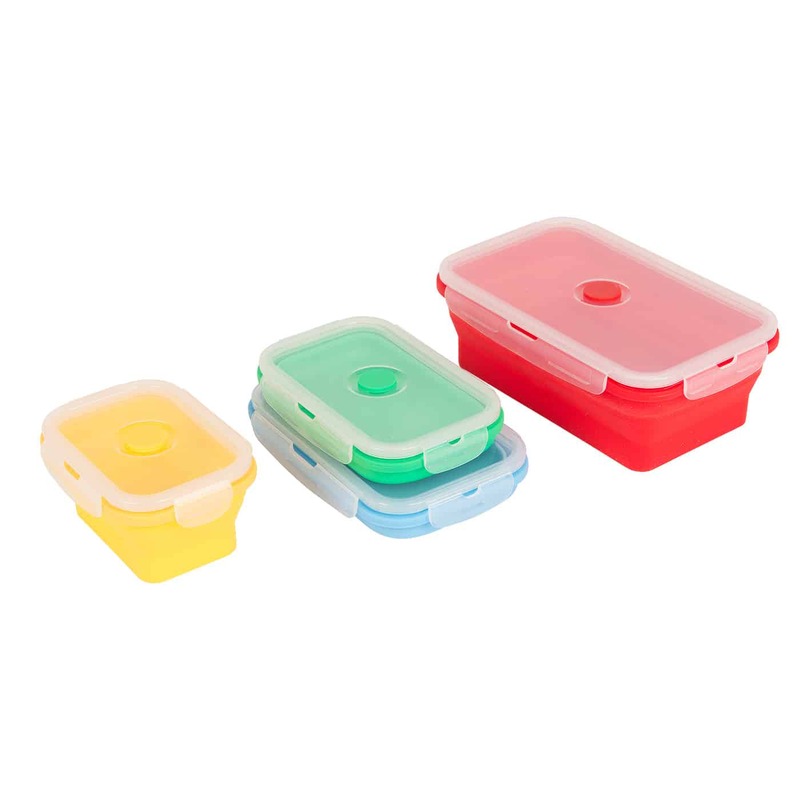 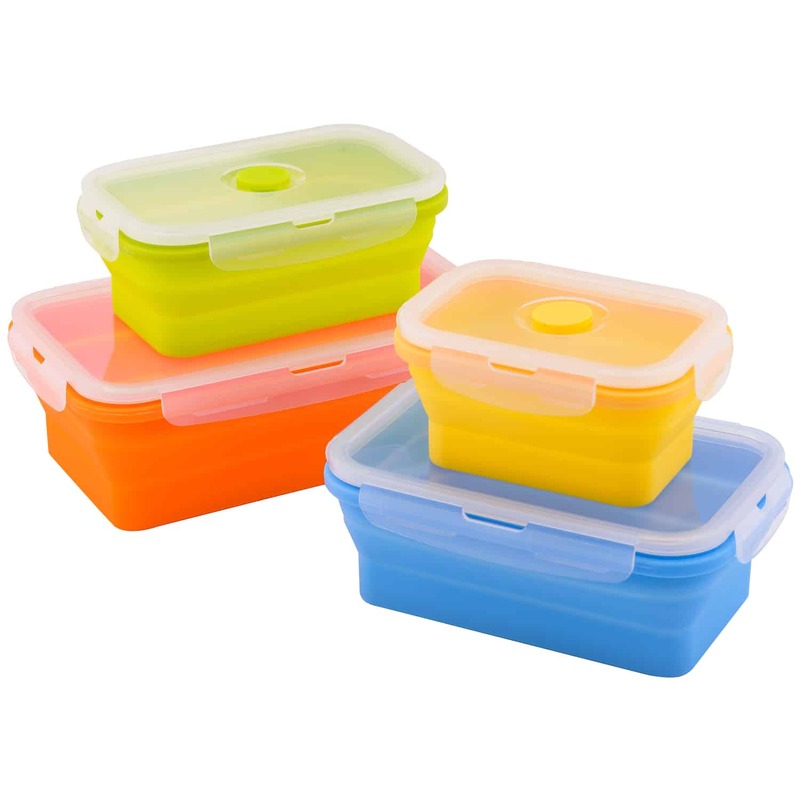 Introducing our brand new Nova Flat Stacks Food Storage Containers! 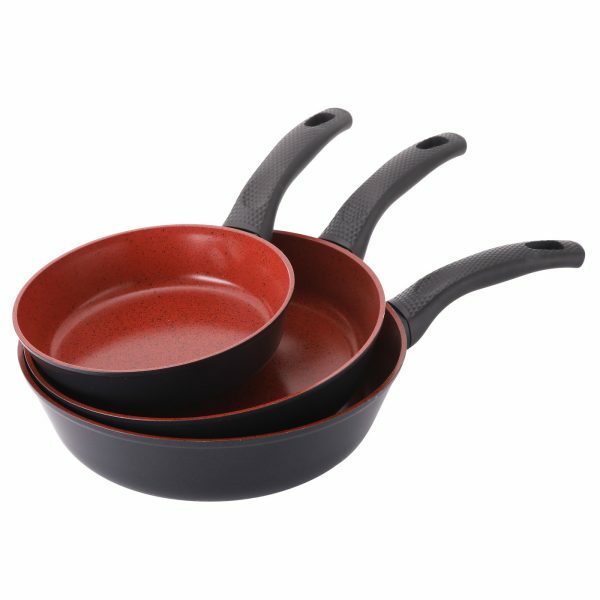 They stack flat so you’ll get more than twice as much space out of your kitchen. 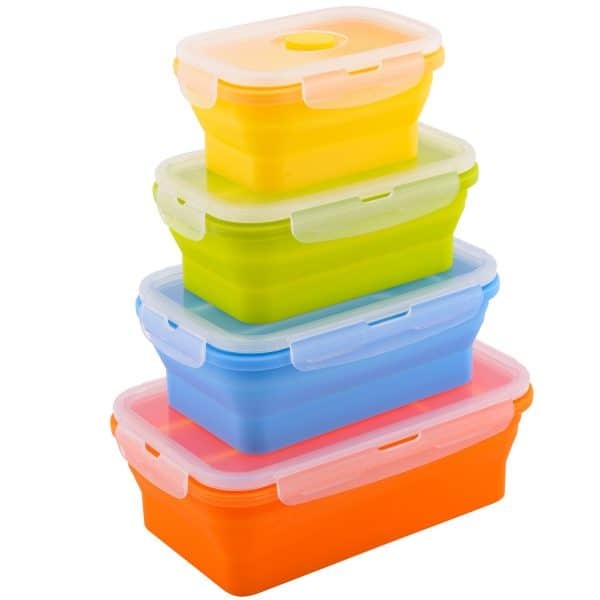 You’ll turn your kitchen cupboards into a colourful, stress-free space; full of durable, versatile food storage containers. 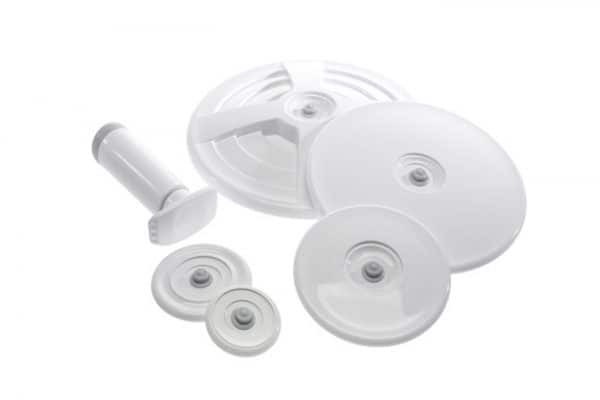 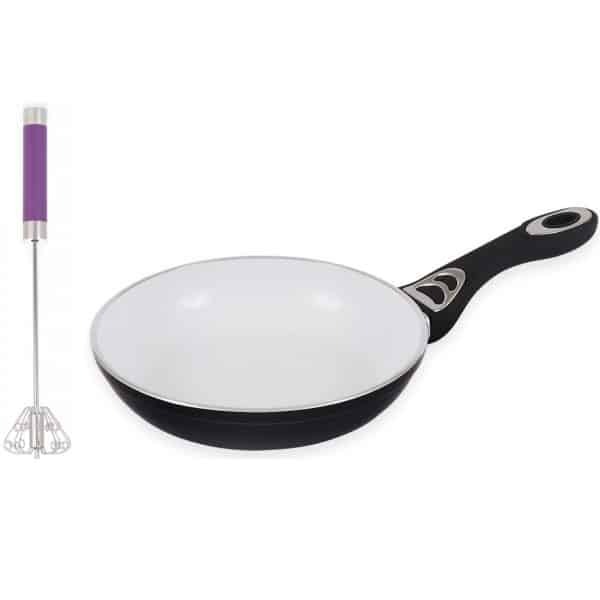 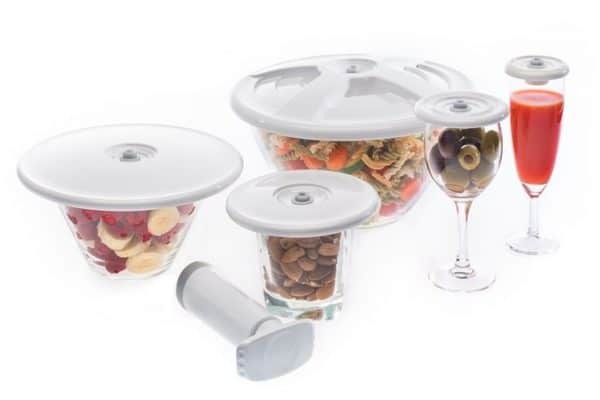 You can use them expanded to store food and fully collapsed to save space in the fridge, freezer or a backpack. With these medium-sized, rectangular versions, you can prepare and serve dishes for yourself at home or on the go, and easily store leftovers. 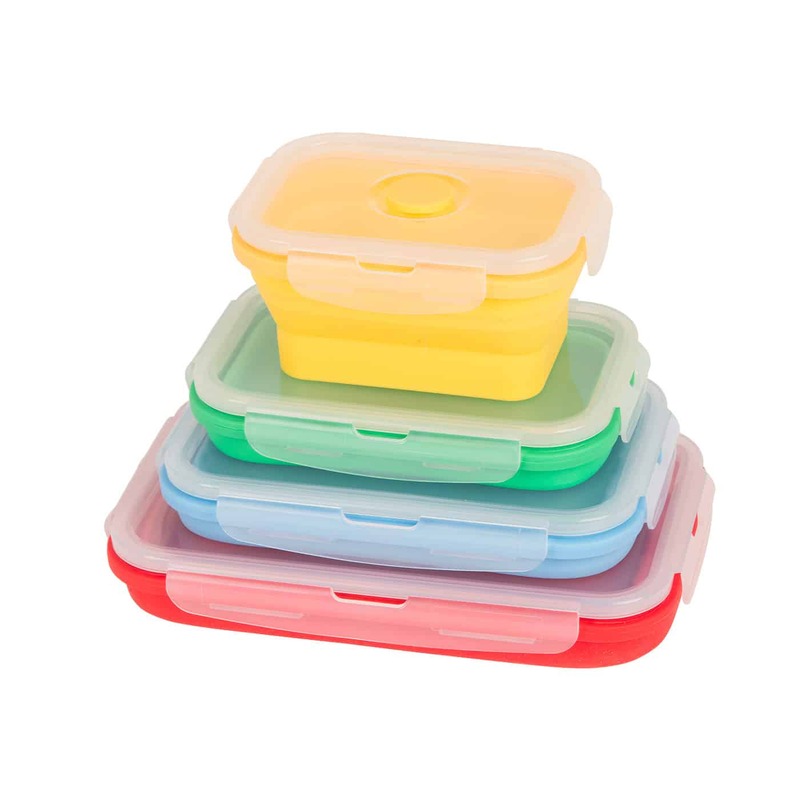 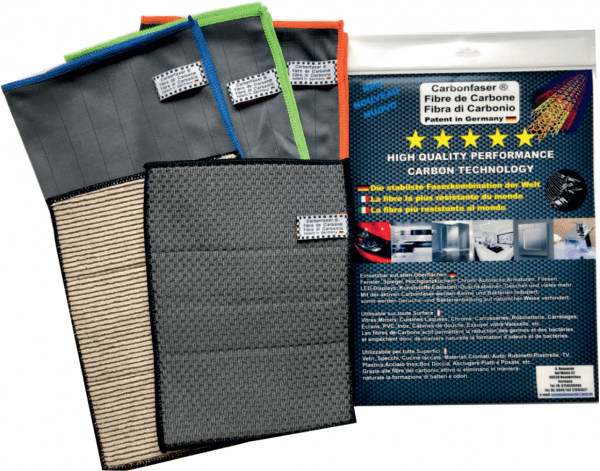 The Flat Stack Containers are airtight, so your food stays fresher for longer and you will have no more spillages. 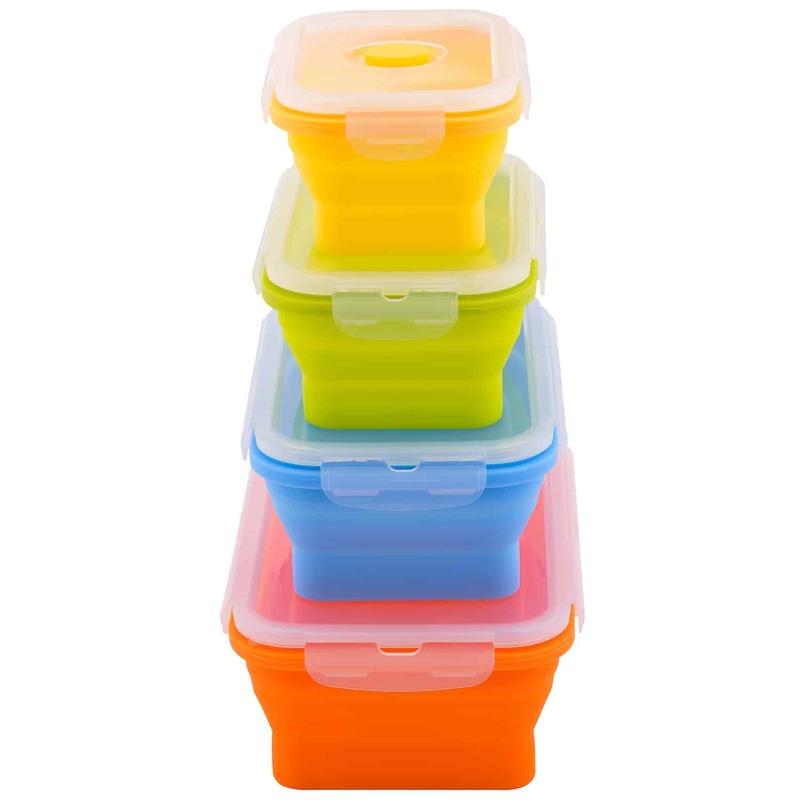 When you buy a set of Flat Stacks, you buy a space-saving, colour-adding, airtight, food safe, super-strong storage container.